Contest #174 – Where On Google Earth? North Wilkesboro Speedway in North Wilkesboro, NC which is back in business! North Wilkesboro Speedway on US Route 421, North Carolina. North Wilkesboro Speedway, just east of Wilkesboro, North Carolina, USA. 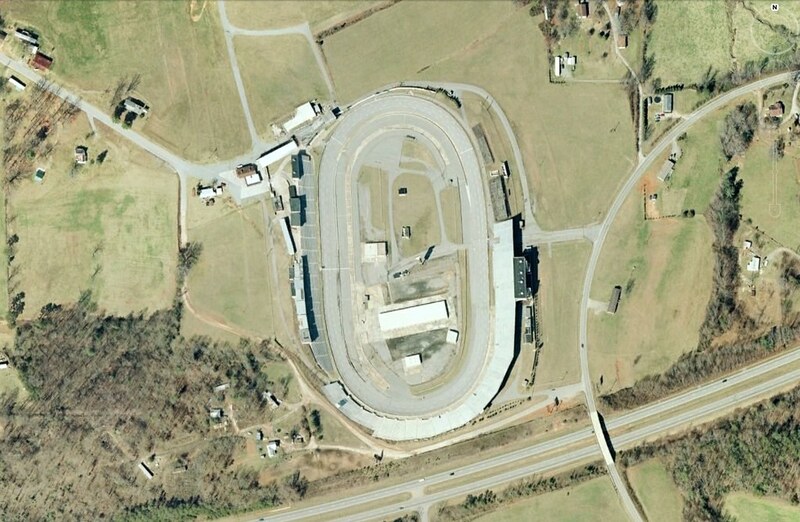 North Wilkesboro Speedway, North Wilkesboro North Carolina.